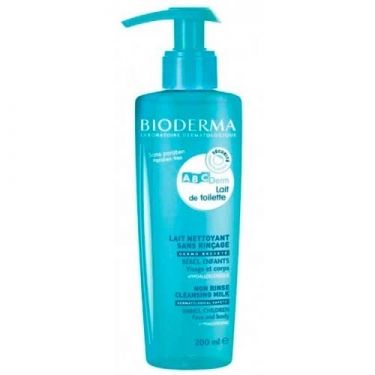 DESCRIPTION: ABCDerm Lait de Toilette Nettoyant from Bioderma is a gentle cleansing milk for your baby's skin. 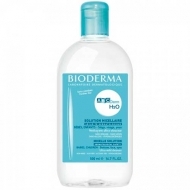 Creamy and without rinsing, it removes impurities from the face and body of infants and children. Hypoallergenic and non-comedogenic. Apply with the help of a cotton pad. Repeat the application until the cotton stays clean. Ideal for cleaning the most difficult areas.